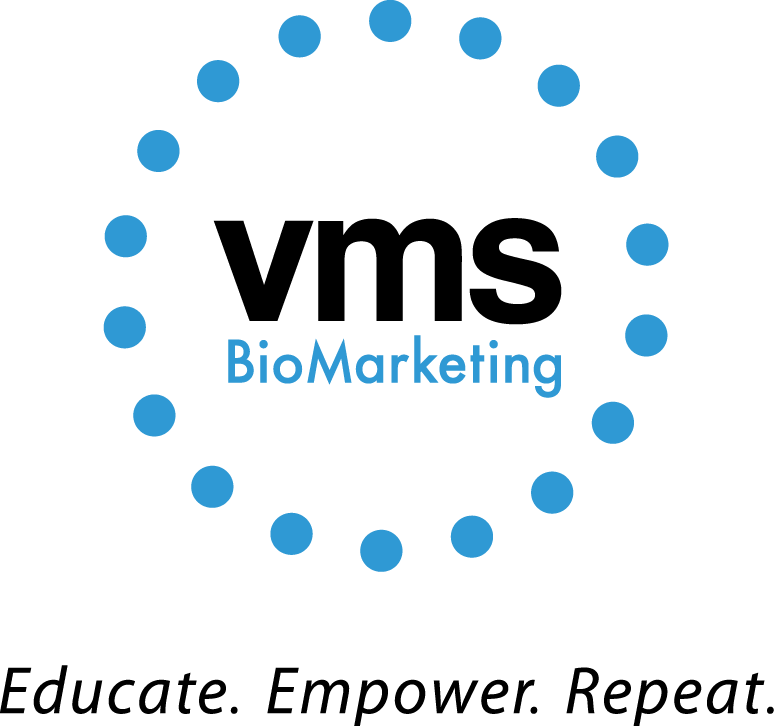 INDIANAPOLIS, January 16, 2019	(Newswire.com) - VMS BioMarketing has announced the appointment of Karen M. Josey to the position of Vice President, Business Development. In this role, Josey will advance new business opportunities in the pharmaceutical and biotech industry, helping new clients develop education and adherence programs. She will have a particular focus within the clinical trial space to develop personalized solutions for trial subjects and site staff leveraging Clinical Trial Educators to improve protocol compliance and enhance the patient experience. Josey brings to this role 30 years of marketing experience in the health care and pharmaceutical industry working at contract research organizations (CROs), medical staffing companies, pharma manufacturers, and health care provider organizations. Most recently, Josey worked in the CRO industry at companies providing clinical trial services to pharmaceutical, biotech, and medical device companies. She designed, developed and implemented comprehensive strategic business development programs and worked closely with clients to identify and articulate value drivers that align with clinical and operational objectives. Josey has been responsible for building and expanding relationships with customers across the globe to bring innovations such as direct-to-patient home visits within phase I-V clinical trials. In addition, Josey has extensive experience in the medical staffing field, having been responsible for the hiring and training of more than 250 per diem and travel nurses to support the operations of multiple large national contracts. 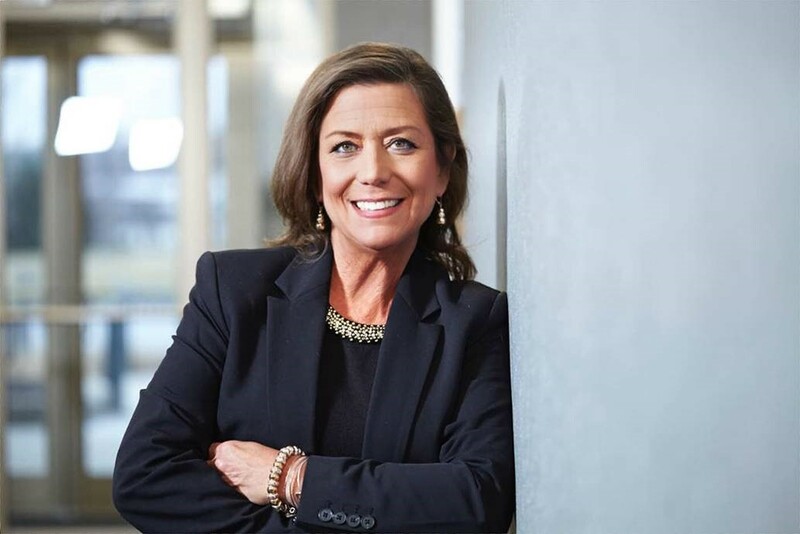 “I am looking forward to using my experience and resources in the pharmaceutical and CRO industry to help VMS develop customized, patient-centric solutions that build awareness and brand loyalty in the clinical trial space,” said Josey. Josey is a graduate of the University of Michigan with both the Master of Business Administration and Bachelor of Business Administration degrees. She is the recipient of numerous sales and marketing awards throughout her career, and she served as President of the Board of Directors for the Cystic Fibrosis Foundation. 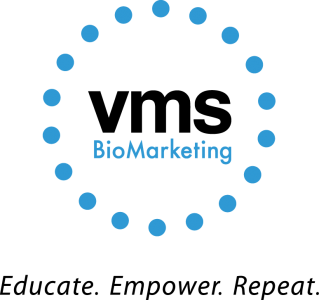 VMS BioMarketing is a leading provider of patient support solutions focused on empowering patients and health care providers through education, training, and ongoing health coaching. For more than 20 years, VMS has been dedicated to enabling Clinical Educators to provide the personalized support necessary to help patients successfully start and stay on therapy. VMS clients include the world’s leading pharmaceutical and biotechnology companies. To learn more, please visit www.vmsbiomarketing.com.